Junior Altas Tracksters collected 11 Golds, 8 Silvers and 4 Bronze to emerged as NCAA Season 94 Junior Division Champions as they garnered 1,044 Total Points, far behind second runner EAC-ICA Brigadiers with 392.5 point and San Beda U Red Cubs with 384.5 points. 25 coed athletes here both from Grade School and High School will represent the locality in Region 4-A (Calabarzon) on the upcoming 62nd Palarong Pambansa in Davao City on April 27 to May 4, 2019. 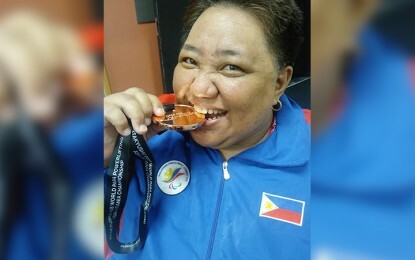 Paralympics medalists Adeline Dumapong-Ancheta of powerlifting and Josephine Medina of table tennis will lead Team Philippines in the 3rd Asian Para Games in Jakarta, Indonesia next month. 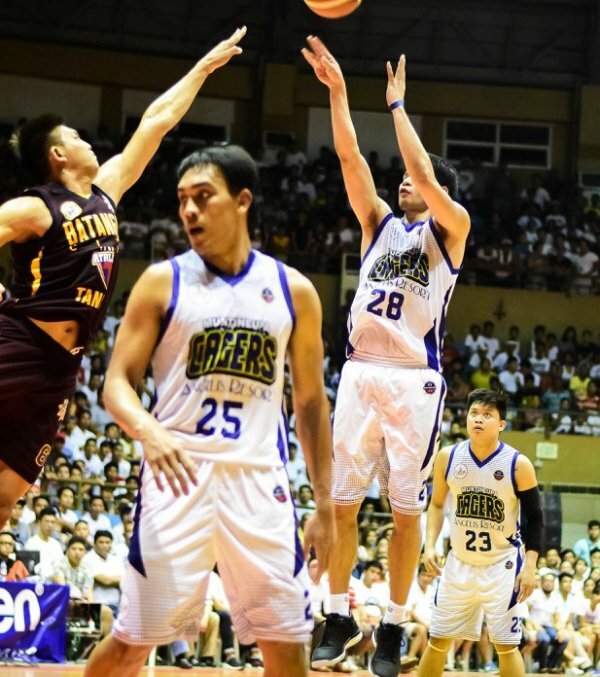 The Muntinlupa Cagers held off the Batangas Athletics, 82-77, to win game 3 of the Maharlika Pilipinas Basketball League Anta Rajah Cup Finals over at the Muntinlupa Sports Complex.